Tasting Notes: Subtle perfumed notes of violets, pomegranate and mulberry, followed by spicy flavours of black pepper and coriander. A silky, rich mid-palate complemented with concentration of fruit and dense, silky tannins. 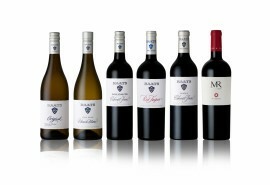 Origin:Coastal regions – specifically Groenekloof and Stellenbosch. Wo wird der Spier Creative Block 3 2015 hergestellt? 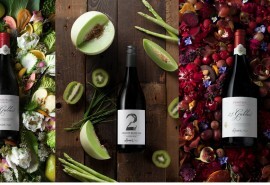 Der Spier Creative Block 3 2015 Rotwein wird in Western Coast in Südafrika hergestellt. Wo kann man den Rotwein Spier Creative Block 3 2015 kaufen? Sie können den Spier Creative Block 3 2015 Rotwein bei Spier oder in unserem Shop kaufen.